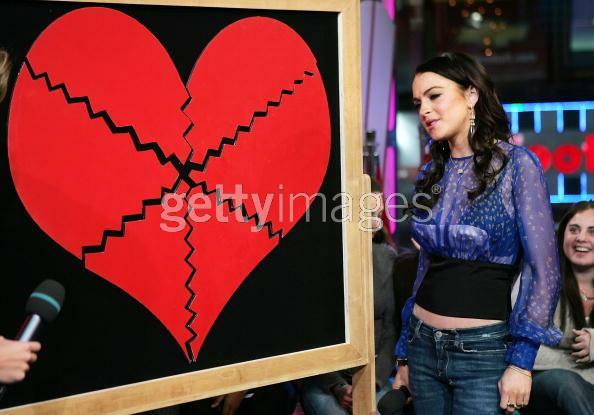 Is this "Confessions of a Broken Heart", the board game? Lohan is momentarily stumped by a question from the game "Name that STD". She CAN look really beautiful, but she can also look really bad sometimes. She doing way too much drugs, and partying. She is going to pay for it with her looks. The back and forth with the weight is not good either. Just stay at one weight. Not the skinny one. she's so pretty men! i cant say anything against her! i just love her! and coke too!